Arnott has brought in newly designed aftermarket and remanufactured original equipment rear shocks for Mercedes-Benz E-Class and CLS-Class models. 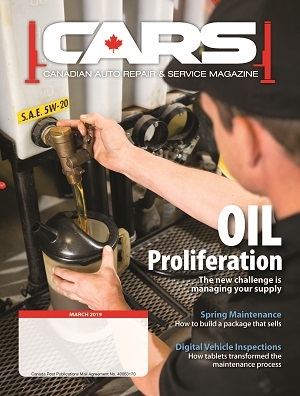 Two Arnott-engineered new rear shocks for 2003-2009 Mercedes-Benz E-Class and 2005-2011 CLS-Class applications with airmatic and ADS, including AMG models, and for models without ADS or airmatic, and with or without rear load leveling excluding AMG models. A remanufactured OE rear shock for 2003-2009 Mercedes-Benz E-Class and 2005-2011 CLS-Class AMG applications with ADS and airmatic and without 4matic. 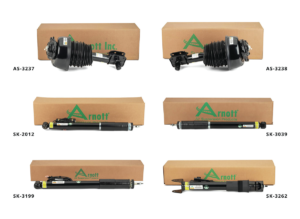 An Arnott remanufactured OE rear shock is now available for 2006-2013 Mercedes-Benz R-Class with ADS, airmatic and 4matic or RWD, excluding AMG models. Remanufactured E-Class front struts for the 2010-2016 E-Class and 2012-2017 CLS-Class with 4matic, airmatic and ADS, including AMG models.